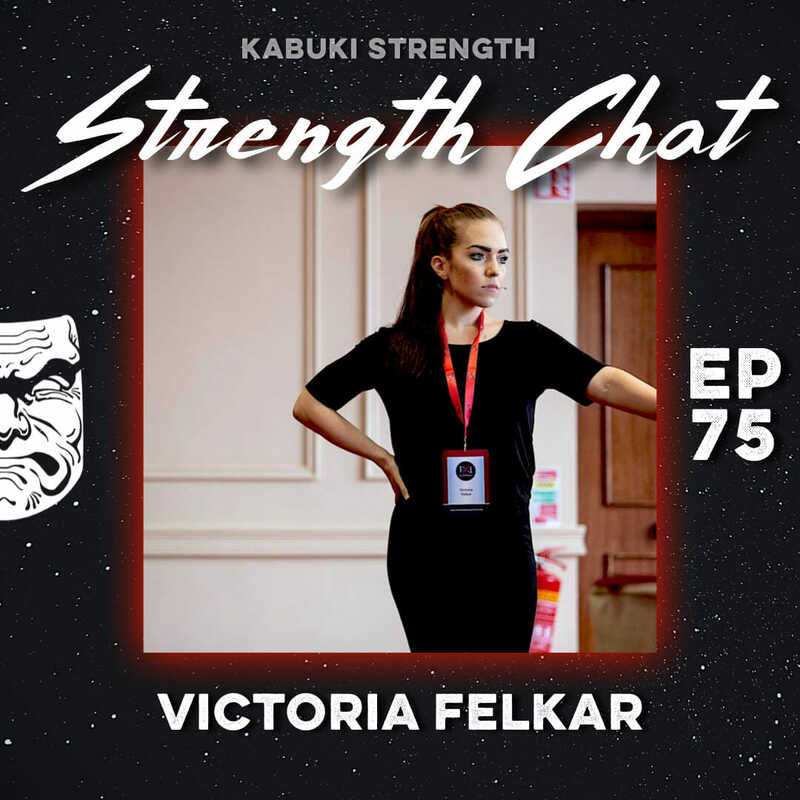 We are honored to have Victoria Felkar as today’s guest on Strength Chat. She is an explorer, a renegade, and an advocate pushing the boundaries of performance and health through research, coaching, and teaching. Victoria is currently completing her doctoral studies at University of British Columbia, specializing in physical culture, medical and criminological knowledge, performance enhancement, and the muscular body. Her doctoral research explores women’s health and female hormone manipulation within sport and medicine. 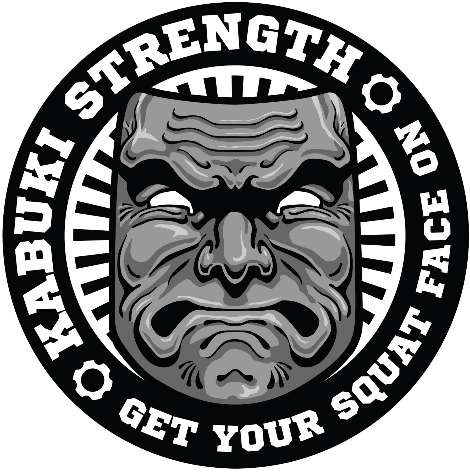 A great episode you won’t want to miss!